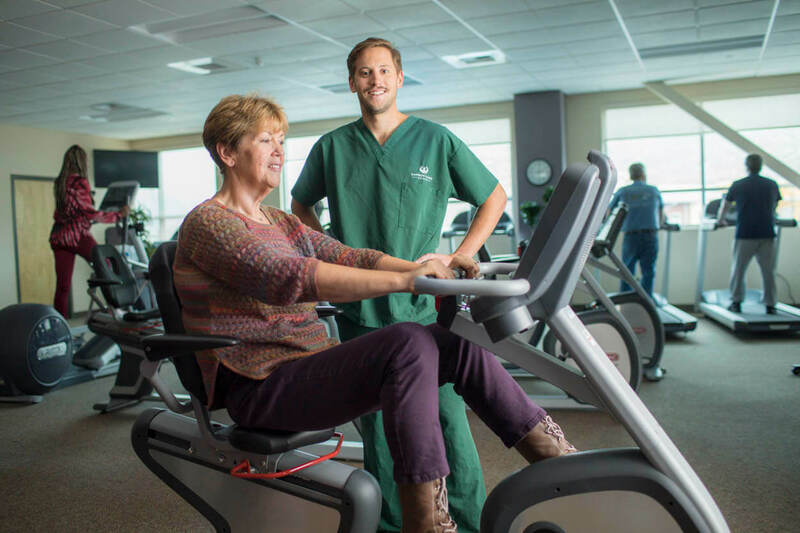 Our comprehensive cardiology services, through Carson Tahoe Regional Healthcare, serve Northern Nevada patients in Carson City, Dayton, Minden, Gardnerville, Reno, Sparks, and Yerington. We also serve California residents in South Lake Tahoe and Mammoth Lakes. 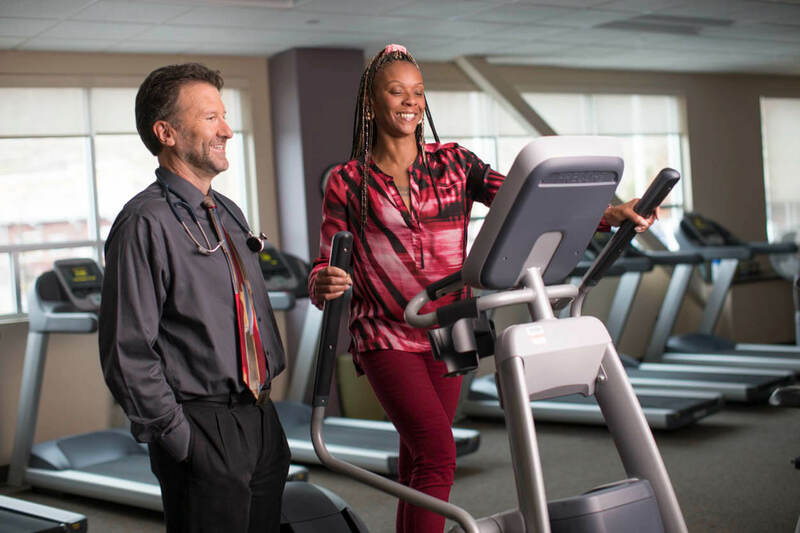 Cardiovascular disease is our nation’s biggest killer of both men and women, and Carson Tahoe Cardiology and the Heart Institute (CTHI) is there to get to the heart of the problem. CTHI has collaborative care, advanced technology, great outcomes, regional access, board certified cardiologists, and world renowned heart surgeons. Recognizing the need for a broad range of cohesive cardiology services, Carson Tahoe Health formed CTHI; complete services with cardiologist that are more available and more “local” to northern Nevadans and Californians than ever before. 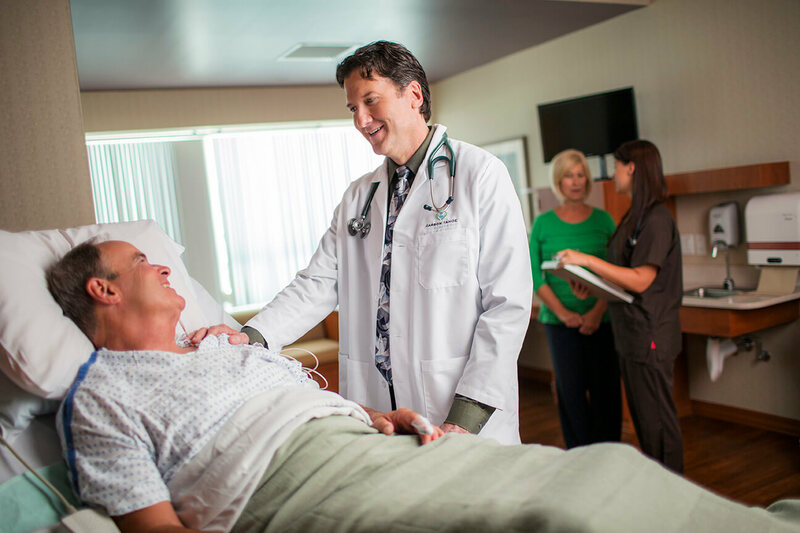 Carson Tahoe Cardiology physicians bring more than 30 years of regional service and countless years of experience to Carson City and the surrounding community. As part of the Carson Tahoe Health system, the region’s finest physicians are bringing state-of-the-art technology to cardiac diagnostics, treatment, open heart surgery, and rehabilitation right in the Carson City, Reno, Sparks, Yerington, Dayton, Minden, Gardnerville, Lake Tahoe, and Mammoth Lakes community. 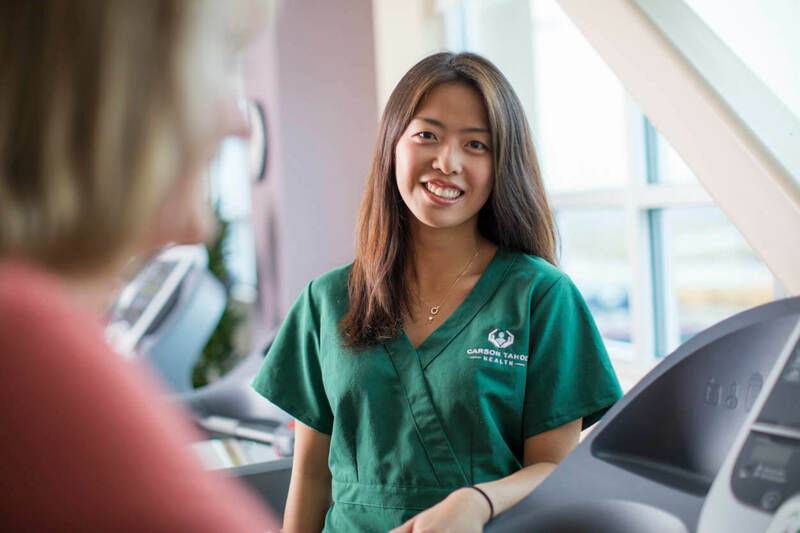 Carson Tahoe Cardiology – A network of several board certified cardiologists with experienced physician assistants provide superior care through local healthcare facilities in Northern Nevada and Eastern California. Carson Tahoe Cardiology is an integral part of Carson Tahoe Medical Group. 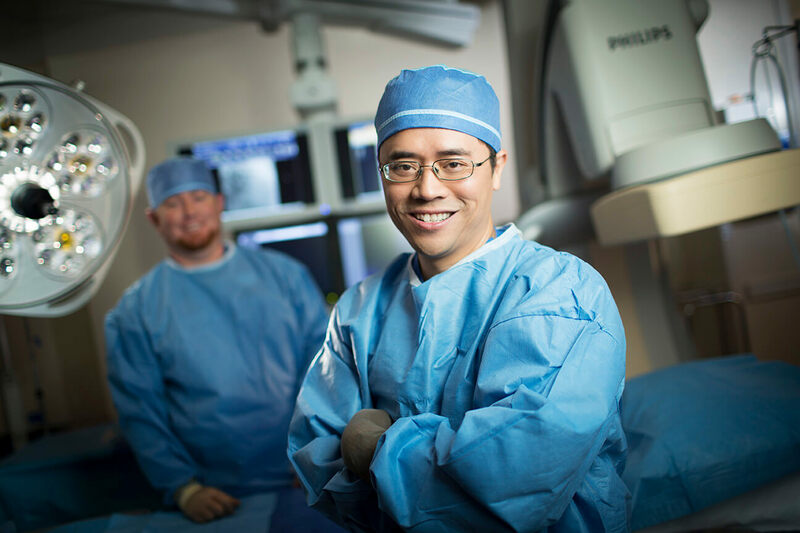 Interventional Cardiology Services – Board certified interventional cardiologists provide “minimally” invasive procedures performed in a 24/7 state-of-the-art catheterization lab. 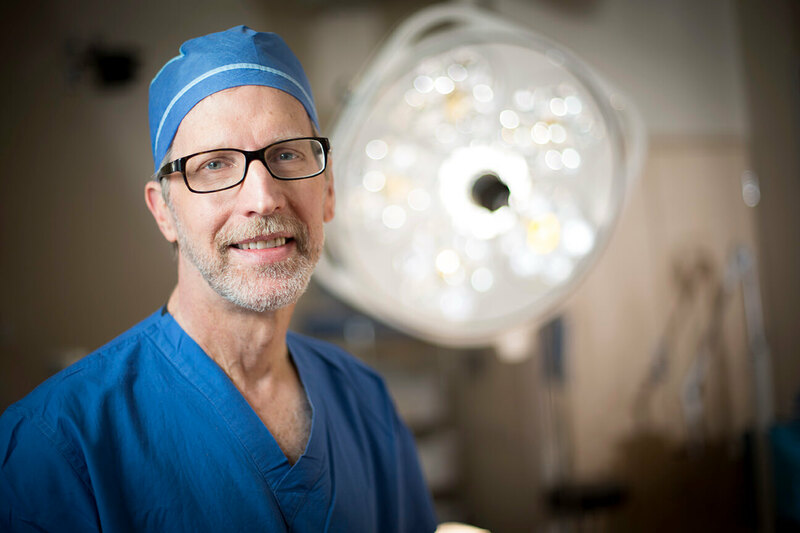 “CardioOne” Open Heart Surgery – Under the leadership of Todd Chapman, MD, FACS, Cardiac thoracic Surgeon and Medical Director of open heart surgery, where patients thrive with the region’s first universal bed program. Cardiac Outpatient Procedures – Outpatient Cardiac and Vascular procedures are done Monday – Friday. Congestive Heart Failure Clinic – Cardiovascular disease is our nation’s biggest killer of both men and women, and Carson Tahoe Cardiology and the Heart Institute (CTHI) is there to get to the heart of the problem. CTHI has collaborative care, advanced technology, great outcomes, regional access, board certified cardiologists, and world renowned heart surgeons. Heart Screenings – Carson Tahoe cares for the health and well-being of the community through education and services. HeartSmart screenings are available to the public twice a year at a discounted rate. CT Coronary Calcium Scoring – Carson Tahoe offers this x-ray test through Carson Tahoe Sierra Surgery to take pictures of the coronary arteries to determine if they are blocked/narrowed by the buildup of plaque – an indicator for atherosclerosis or coronary artery disease (CAD).